When your marriage breaks up, your household bills generally continue. 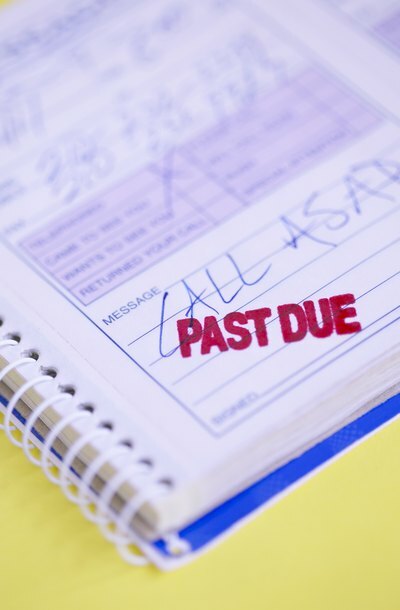 Expenses such as rent, utilities and insurance – some of which may appear in both of your names – need to be paid to avoid interruption of essential services and damage to your credit rating. Assigning responsibility for ongoing household and living expenses is a critical part of your separation case. You and your spouse can agree to an expense-sharing arrangement as part of a separation agreement, sometimes referred to as a marital settlement agreement. Generally, if your ex will be responsible for paying any of your expenses, it will be regarded as alimony. It will fall upon you to take the alimony you receive and use it to supplement your income so that you can meet your needs and expenses. If your spouse refuses to pay as agreed, you can sue him for breach of contract. Some parties have no marital settlement agreement; instead, the parties resolved their differences in a court action. Instead of helping you with your expenses through alimony promised in an agreement, your ex may be compelled to pay under a court order. The judge may have assigned certain bills to either of you, or all bills may have been distributed to the higher-earning spouse. If your ex-spouse refuses to pay pursuant to a court order, you can file a motion seeking to have him held in contempt of court. Until a court order or marital settlement agreement is in place that dictates who pays expenses, neither one of you is under a legal obligation to do so while separated and awaiting divorce. However, each of you remains responsible to creditors for bills in your name. In some cases, the parties may continue living together for a period of time during a divorce. In these situations, spouses are sometimes able to agree to continue the expense-sharing arrangement they practiced during marriage; if they can't, court action may be necessary. If you have children, you may be able to turn to your local child support enforcement agency. While the law varies from state to state, your child-related expenses are generally relevant to the child support portion of your divorce case. If you can't reach an agreement with your spouse on how to pay expenses during your divorce, you may file a motion for alimony "pendente lite" – temporary alimony, sometimes referred to as "post-separation support." You may choose to file this claim as part of your initial divorce pleading; then if settlement talks over expense-sharing break down, you can put your case on the family court calendar and have a judge resolve your differences. Many parents use child support payments to pay for child care, extracurricular activities and college tuition along with basic necessities, such as food and clothing, for their children. However, parents sometimes disagree over whether child support should cover all of a child's expenses or whether parents should split certain costs.